Notwithstanding much of a press release, or even a proper biography for reference, this Alternative Rock band from Italy drops their debut with a significant thud. They immediately set the expectations of the listener with their provocative first statement, 'Time Flux'. The song incorporates a multitude of thematic material, tempos, and even odd time rhythmic phrases. As the album progresses, each song negotiates several shifts in rhythm, tempo and mood. 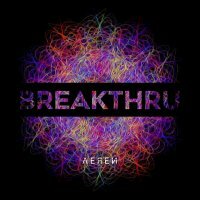 While that could easily result in a schizophrenic collection, Aeren are able to craft their music in a way that has distinct personality, momentum and familiarity. The band's record label uses some choice adjectives to describe the band; "feisty, colorful, melodic and sharp". Those descriptions couldn't be more accurate, and I'm happy to include them here. The songs 'Our Flaws' and 'Bad Weakness' are personal standouts. They are both some of the more direct, hard hitting tracks, with the latter featuring one of the best hooks found on the entire album. Although Silvia Galetta's vocal timbre is a bit less impactful than the supporting instruments, it's far from stating her contribution is altogether lacklustre. She does in fact deliver a consistent performance throughout, and by the time 'Preachers (Redux)' begins, her voice has grown in stature and fits the music quite well. Instrumentally speaking, the performances on bass and drums by Simone Solidoro and Cosimo De Marco respectively are the clear highlights, providing a solid rhythmic backbone. Solidoro also doubles on keyboards, which is also a significant part of Aeren's sonic arc. Guitarist, Simone D'Andria provides another element to the music by intensifying the overall gravity of their sound with some well-executed "Drop-D" tuned riffing. 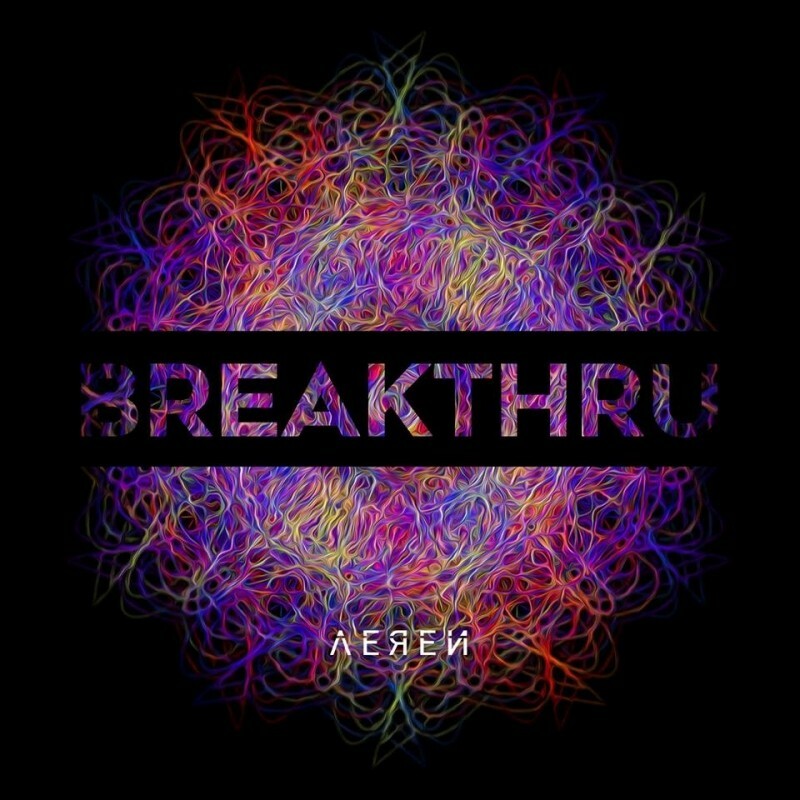 As further proof as to Aeren's dedication to releasing a complete package, the album's artwork does a standout job of providing a visual representation of the music. The chaotic threads of brilliant colors represent the song's unpredictable twists, while the empirical form of a sphere represents their ability to prevent songs from running amok and getting too disjointed. Admittedly, just one listen would have sold Aeren wildly short. Invest the time to discover the unique qualities found in their music. If you are fans of female-fronted, non-conventional Alternative Rock in the vein of The Shiver, carving out some time to check out Aeren will be a worthwhile endeavor.